One of the most decorated teams in BBL history, the DBL Sheffield Sharks, will be playing a pre-season friendly against the Nottingham McDonald’s Hoods, this Sunday 9th September, 2pm at the Nottingham Wildcats Arena, NG3 7EB. The Sheffield Sharks are a professional basketball team that compete in the top tier basketball league in the UK – the British Basketball League (BBL) and have won 14 different league titles, most recently the 2016 BBL Play-off Championship. 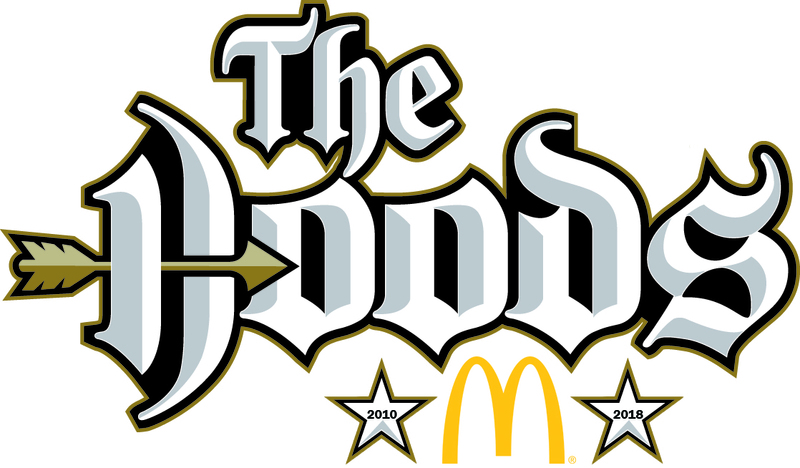 It will be the first competitive run-out for the McDonald’s Hoods, who have been working hard over the summer to prepare for their first season in Division 1, and will prove a very stern test. It is a rare opportunity to see a BBL level basketball team in Nottingham, and tickets are priced at just £2 for adults and £1 for children.